Fully-integrated home theater, audio, lighting, security and more. Designed and installed by the best, easily controlled from a single app. 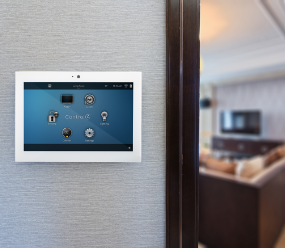 Our team offers elegant and powerful solutions that make it possible to control and automate virtually any home function from one app, including home theater, lighting, security, temperature, and more. We’re masters at bringing the full theater experience: big, sharp, vibrant video coupled with deep, immersive surround audio - to basements, rec rooms, bars, restaurants, and more. Cameras that can be viewed remotely, alarm systems with 24/7 monitoring, and more; we can provide a complete, integrated security solution for your home or business. Whether you have a development with tract homes or an upscale, custom-built development, we can custom-design systems that will put your properties on the cutting edge. You have arrived at Telesis Electronics. Your search for quality home electronic solutions at a realistic price has ended. We have over 30 years of experience in making technology work in homes just like yours, and now focus on delivering smart home technology that is fully integrated with your lighting, home security, and audio/visual systems. 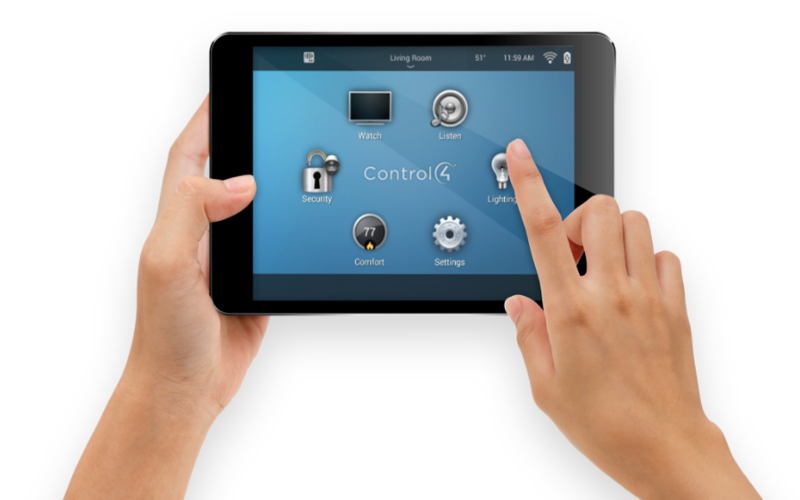 The key differentiator between Telesis Electronics and virtually every other home automation company is that we don't pretend. We aren't stuffy techno-intellectuals who will try to dazzle you with how much jargon we can use. We won't pretend to know it all - but we will listen to your needs, discuss your budget, and offer our proven technologies to meet these requirements.